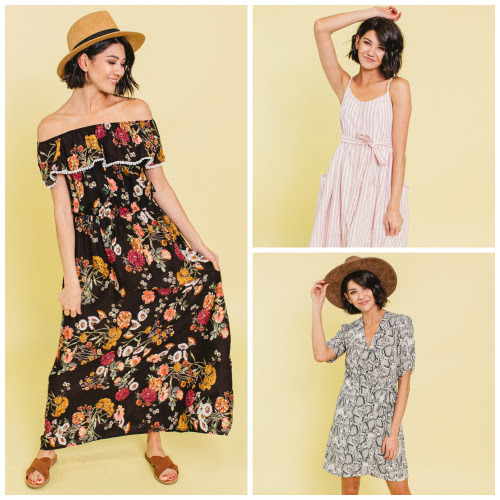 Spring Dress Collection for 4/19/19 – Spring Dresses are all 40% OFF with promo code DRESSES40. 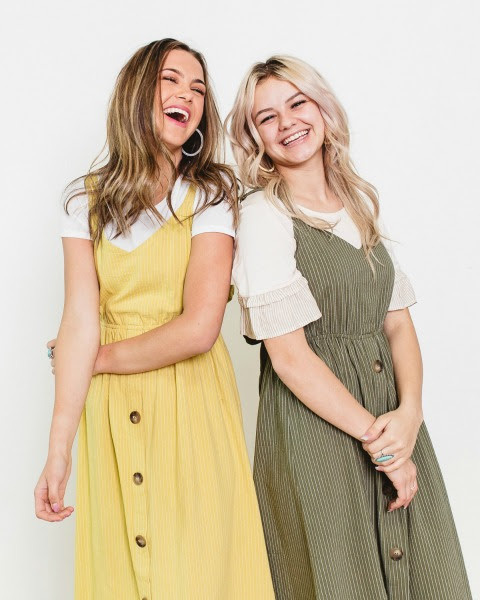 Codes makes these dresses as low as $15! 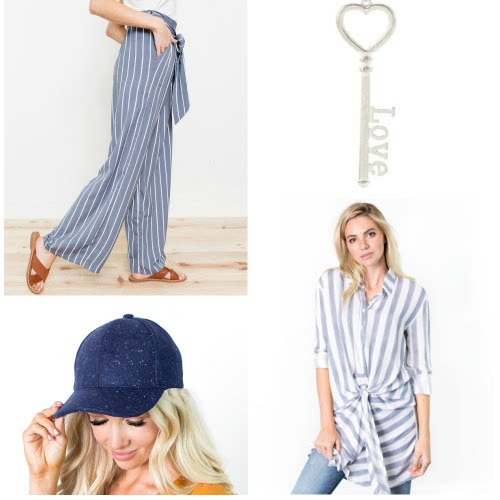 Fashion Friday at Cents of Style for 4/12/19: Grab Bags are up to 75% off with promo code GRABBAG50; Shipping is included. 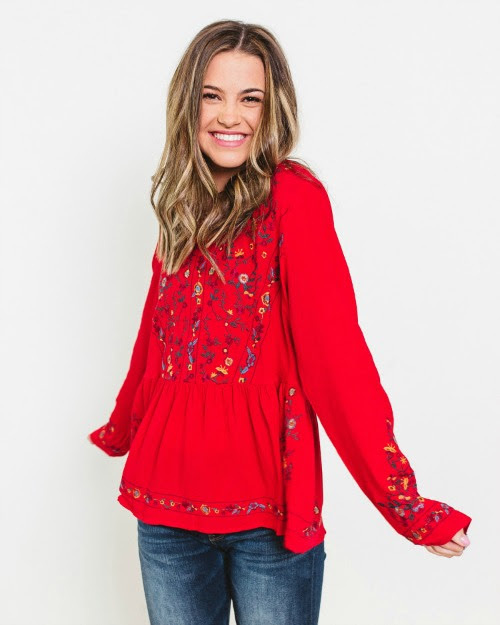 Every new arrivals order gets you a free scrunchie with this Cents of Style Thursday deal when you use promo code FREESCRUNCHIE at checkout. 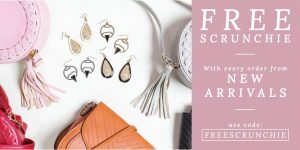 All Cents of Style products are free USPS shipping to anywhere in US. Canadian shipping is a $5 flat rate. 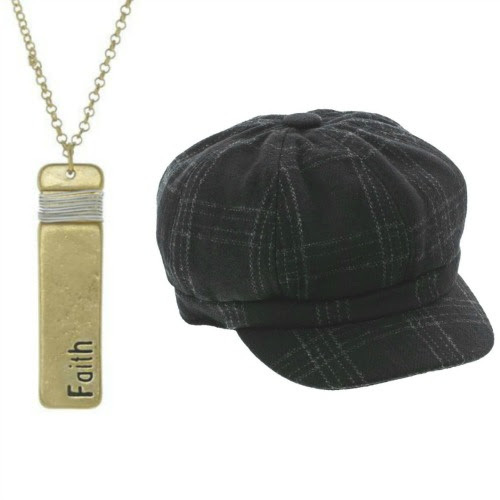 Get two hats for $20 with promo code DADHATS – shipping is Free – with today’s Tuesday 2fer on Cents of Style. 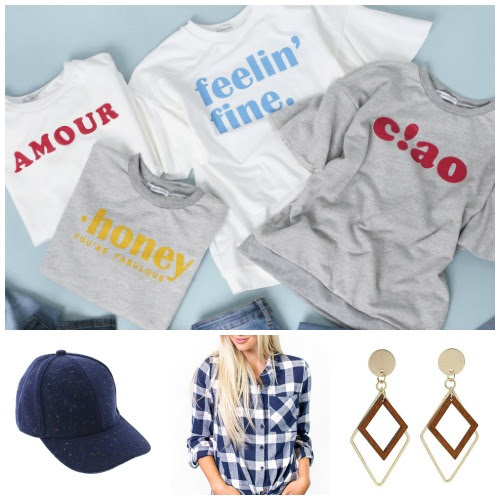 Fashion Friday for 4/5/19 – Spring Lightweight Sweaters are 40% off & FREE SHIPPING with promo code SPRING40. 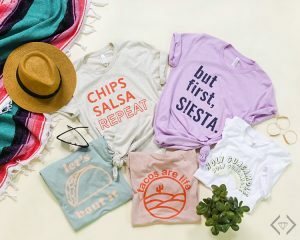 Cents of Style presents Taco Tees! Taco Tees! 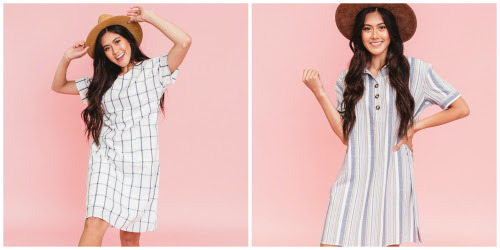 New Styles are $16.95 & FREE SHIPPING with promo code TACOTEE. Spring colors and sizes S-3XL. Code is valid through 4/7. 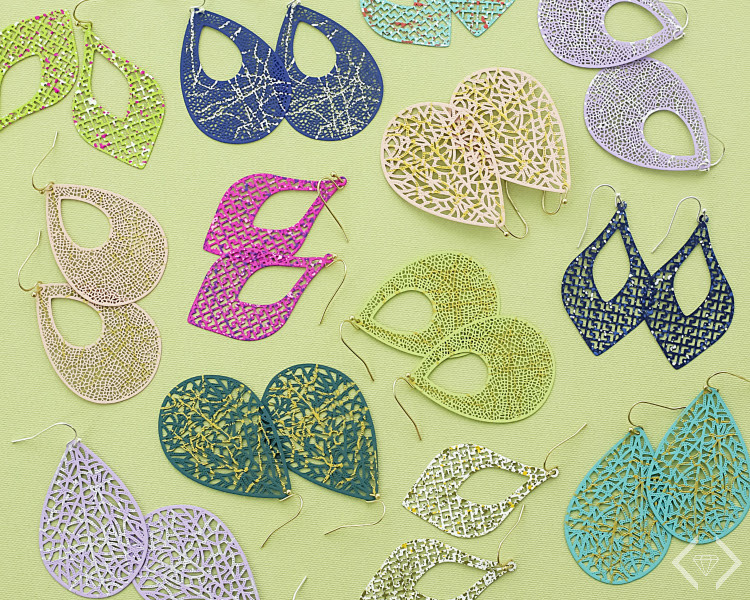 2-for-Tuesday 2 Spring Earrings for $14 & FREE SHIPPING with promo code 2EARRINGS. 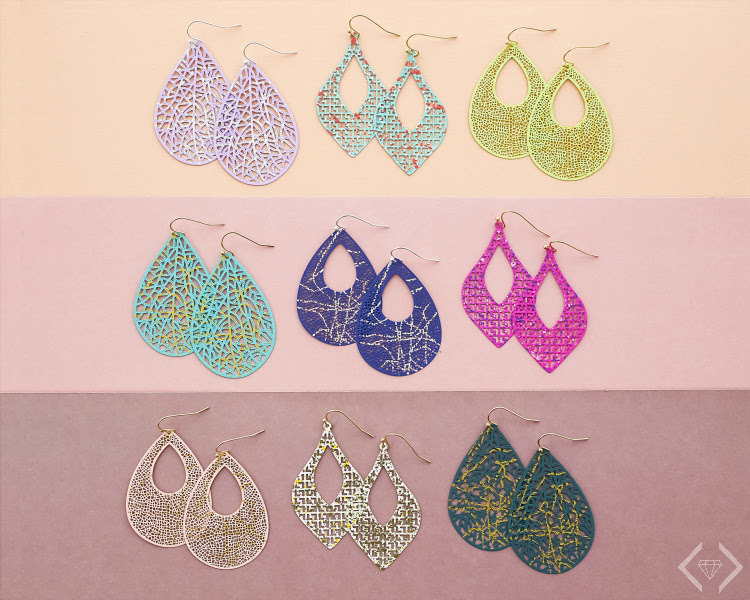 Bright colors, filigree, animals prints, leather, ALL on sale 2 for $14.00 shipped. 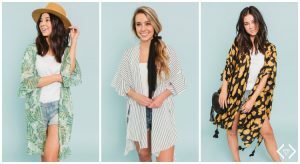 Fashion Friday for 3/29/19 – Kimonos are 50% off & FREE SHIPPING with promo code FFKIMONO. Some Little Girl styles are as low as $4.97. Kimonos can hang loose and open, knotted at the waist or belted for different looks. 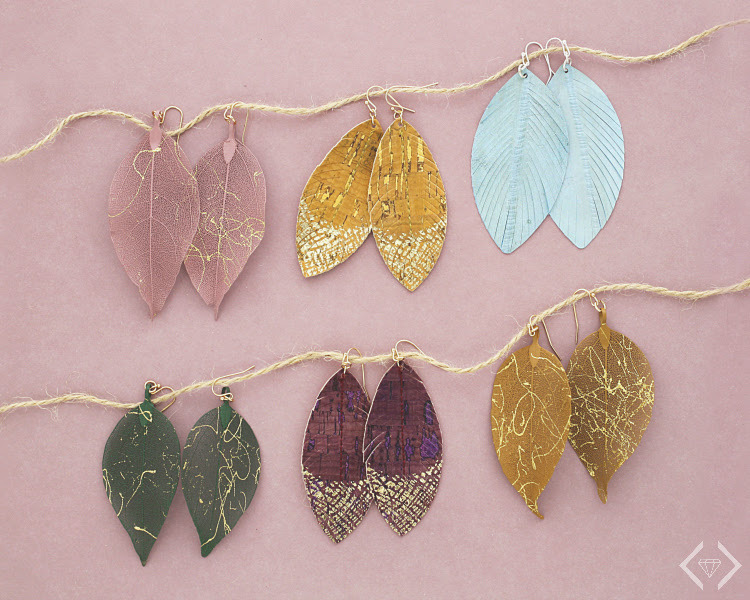 This code makes ALL kimonos under $20. Code is valid through 4/2. 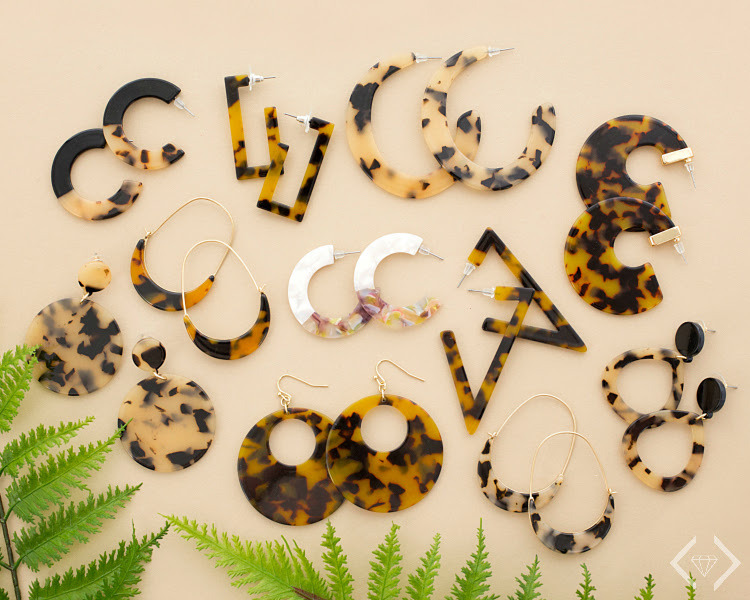 Cents of Style: bows, scrunchies & more! 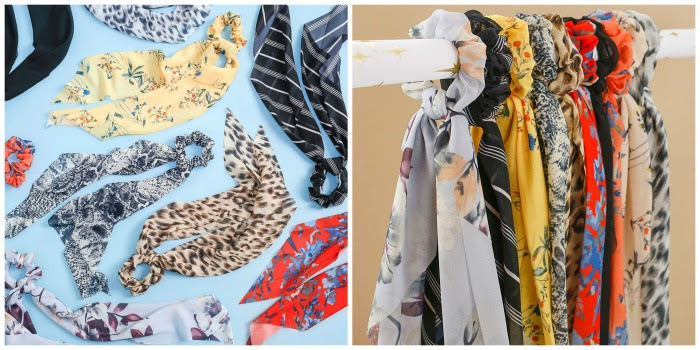 2 For $12 on bows, scarves and scrunchies – the 90’s are back! Get a 5-pack of scrunchies for only $6 with this Cents of Style promo code 2FORHAIR, valid through 3/28. Shipping is Free.